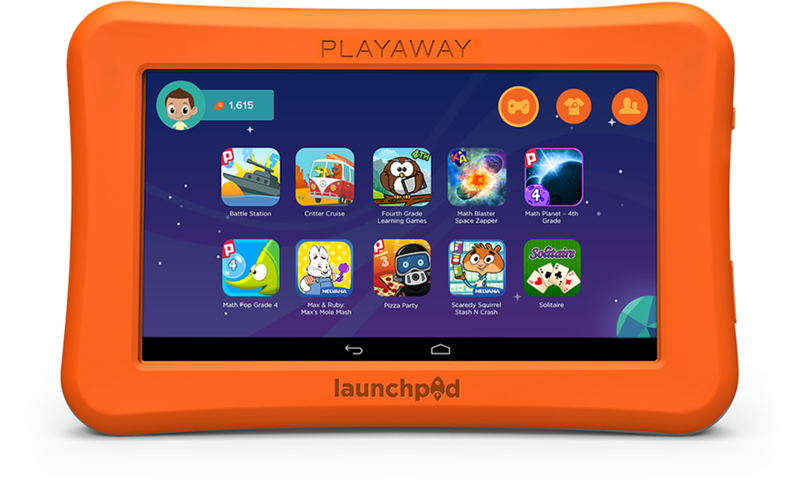 The Willoughby-Eastlake Public Library is excited to launch a new item available to borrow from the library: the Playaway Launchpad. The Launchpads are 100% secure tablets designed specifically for children. Each tablet comes pre-loaded with learning apps and games grouped by subject area, theme, age, and grade level. The Launchpads can be checked out for 7 days with a library card. Each library has a limited quantity. 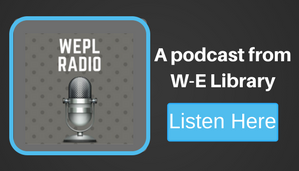 To learn more talk to a children’s librarian. *A raffle, to be the first to check out the Launchpads, will be held.